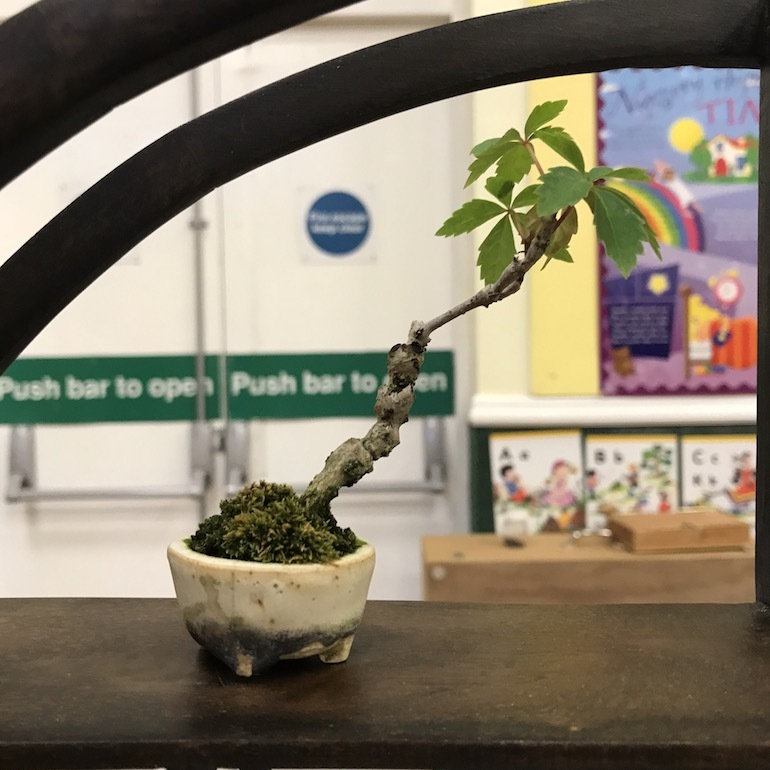 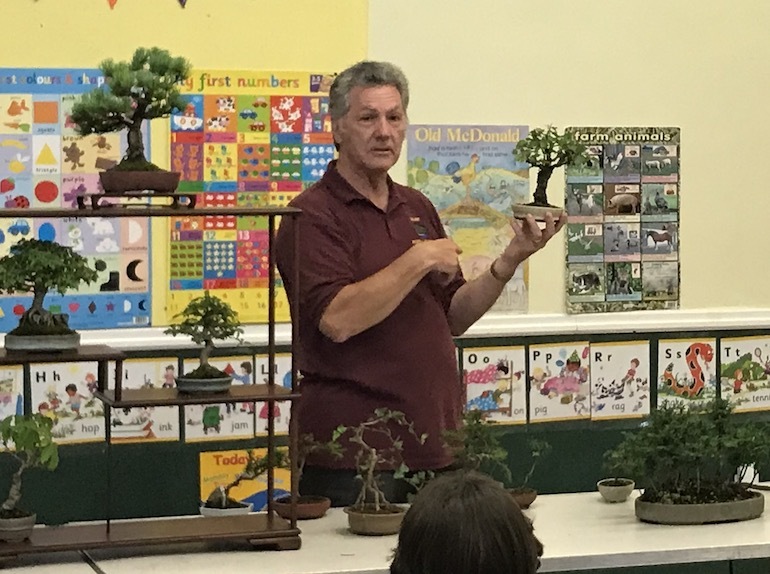 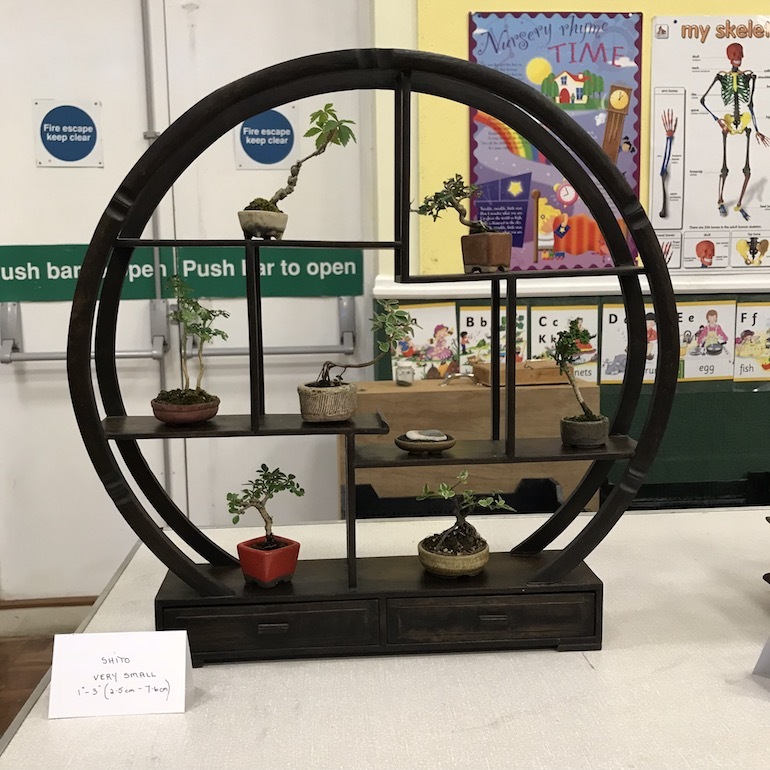 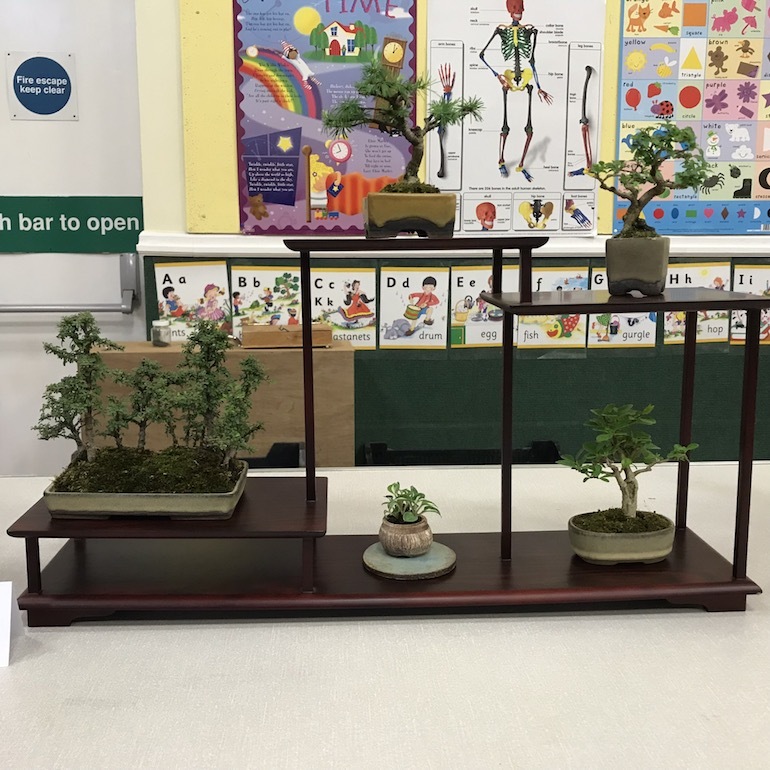 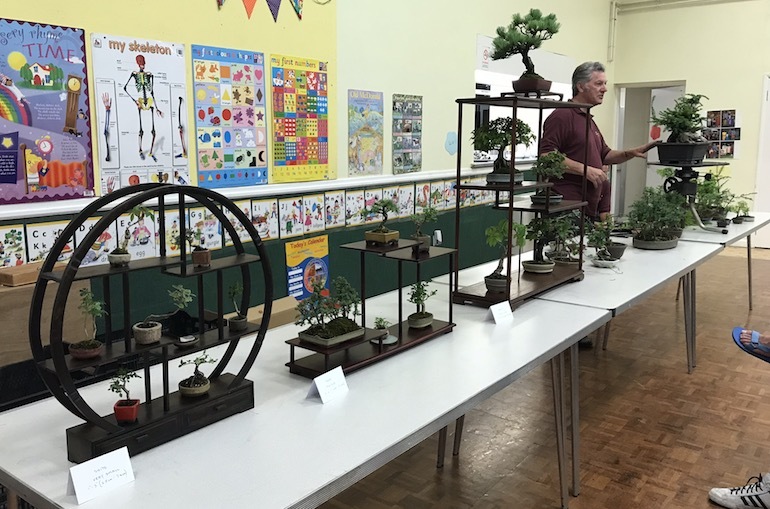 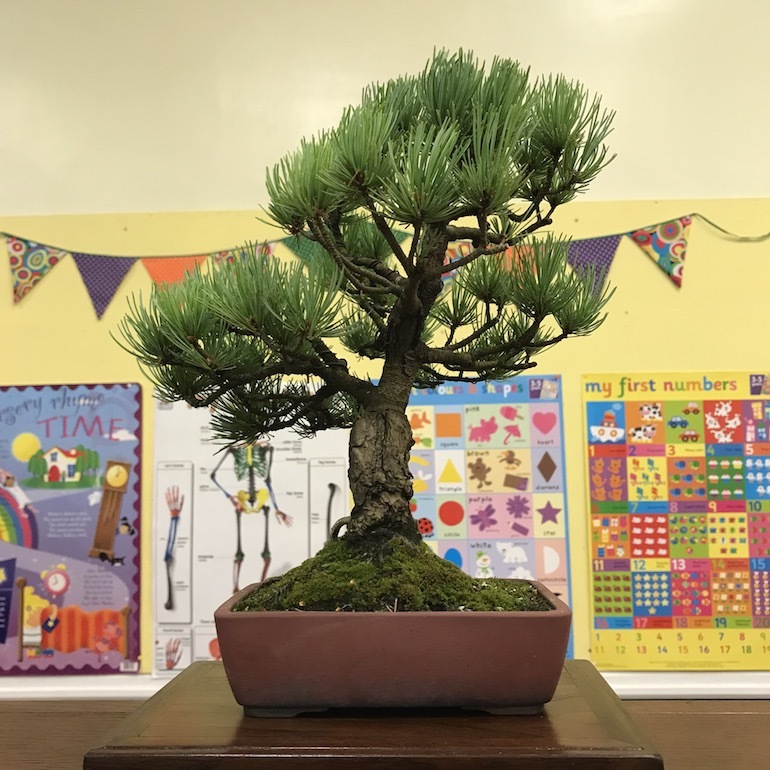 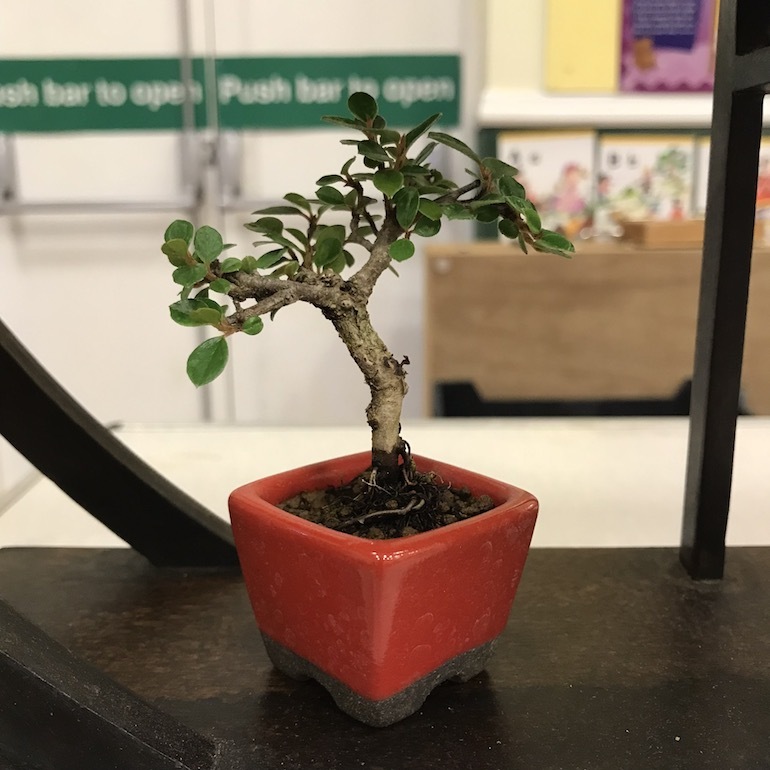 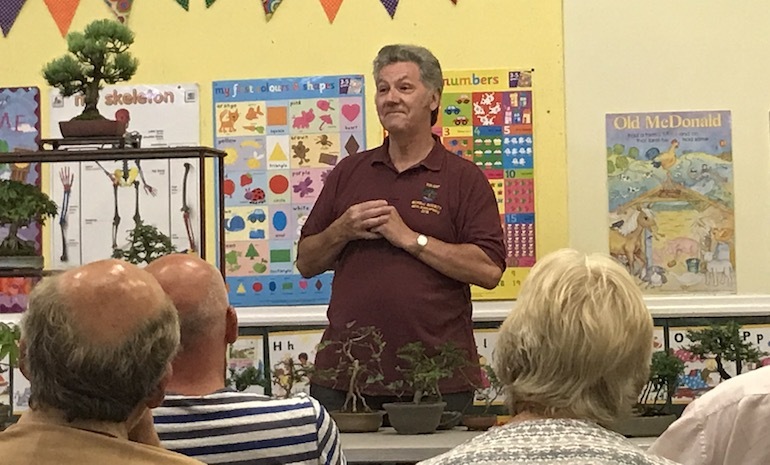 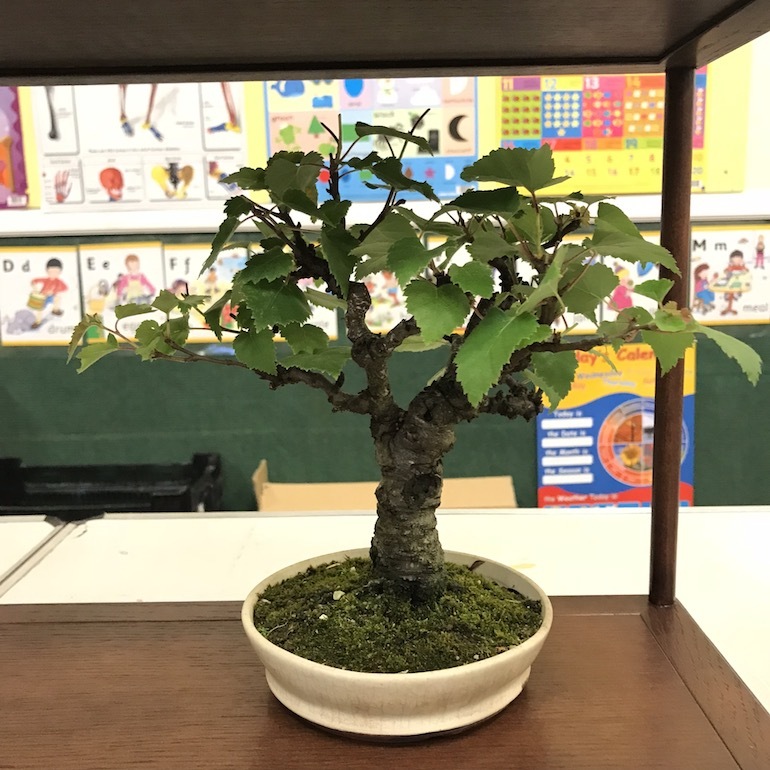 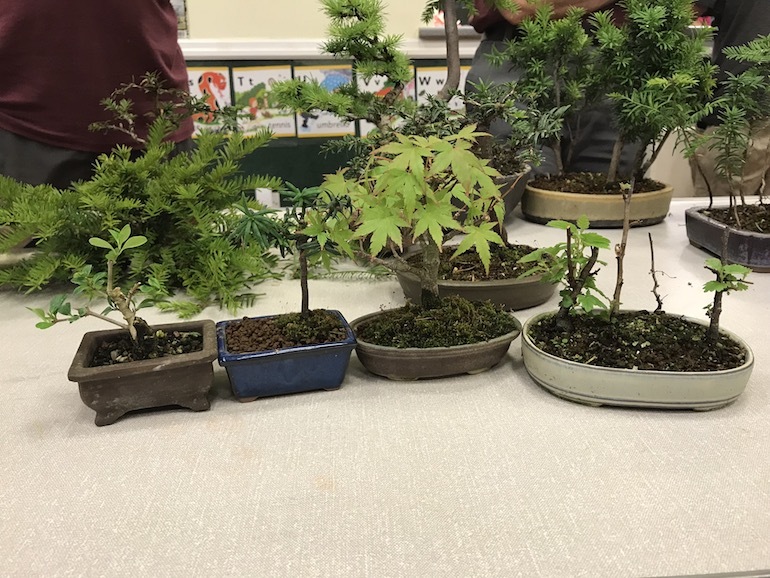 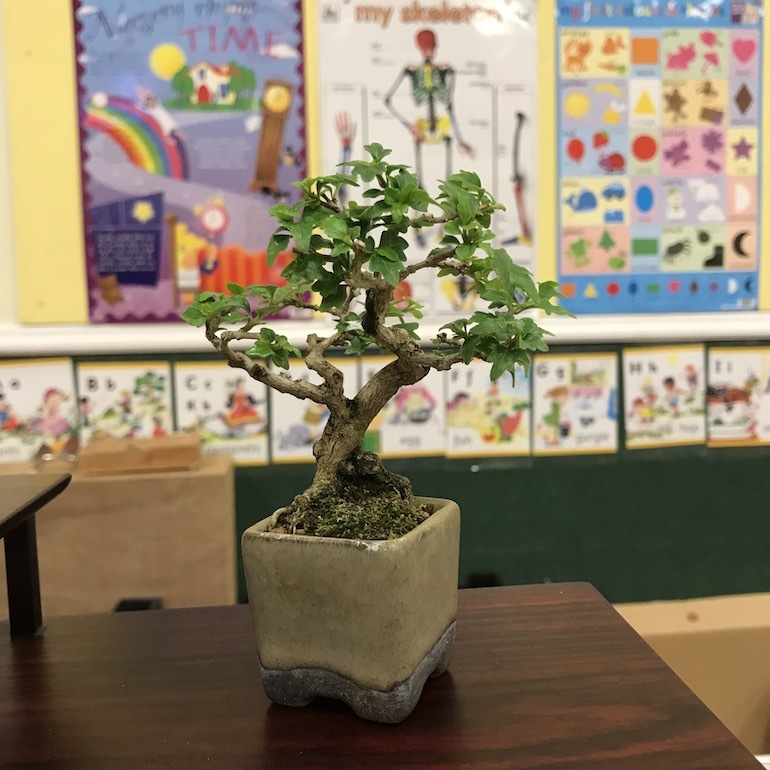 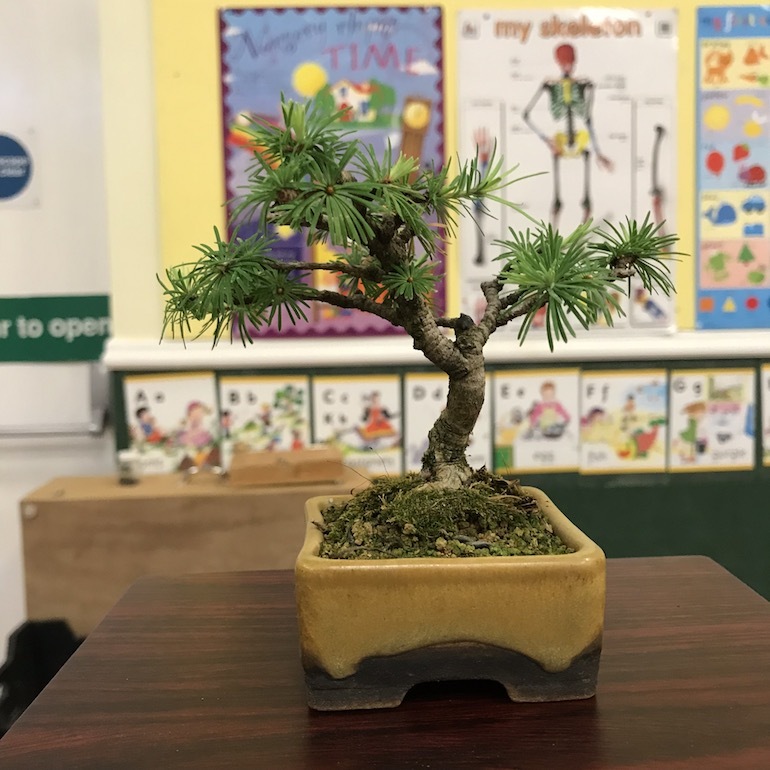 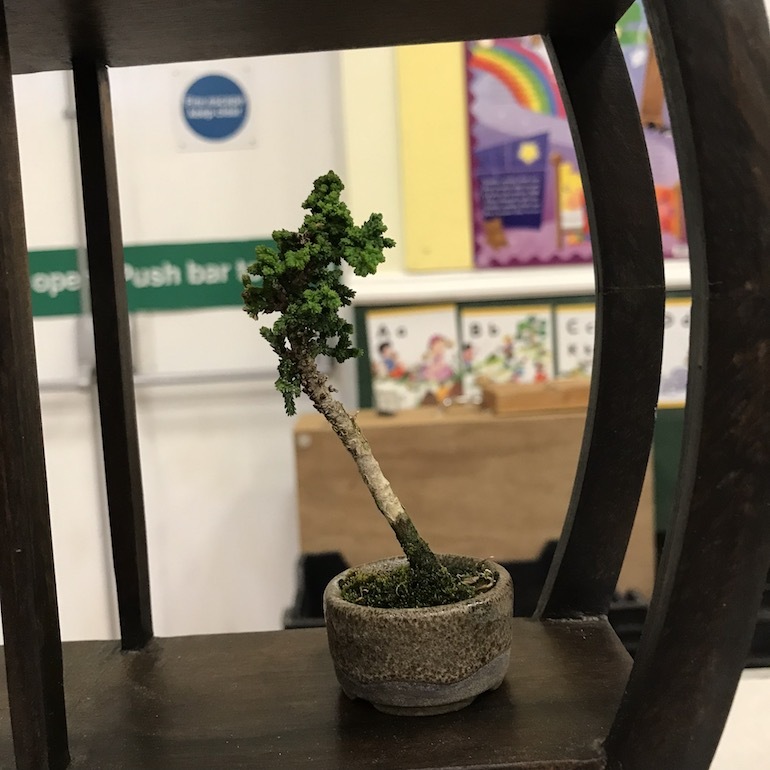 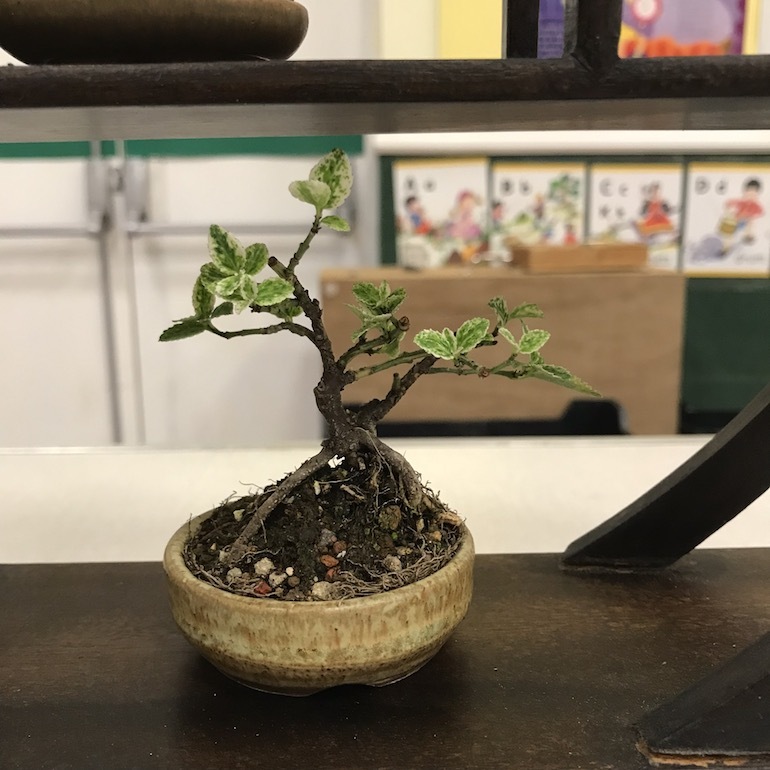 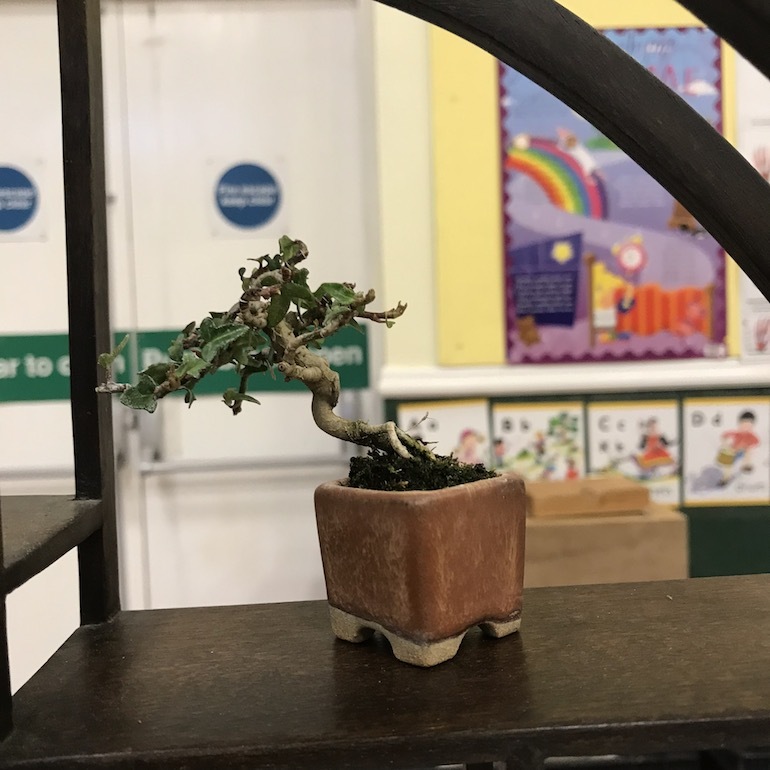 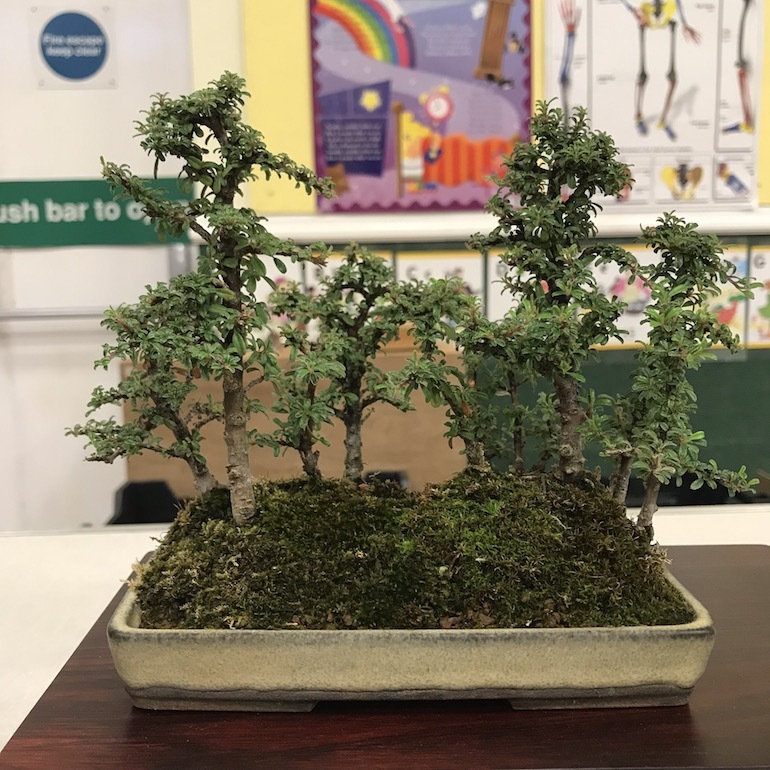 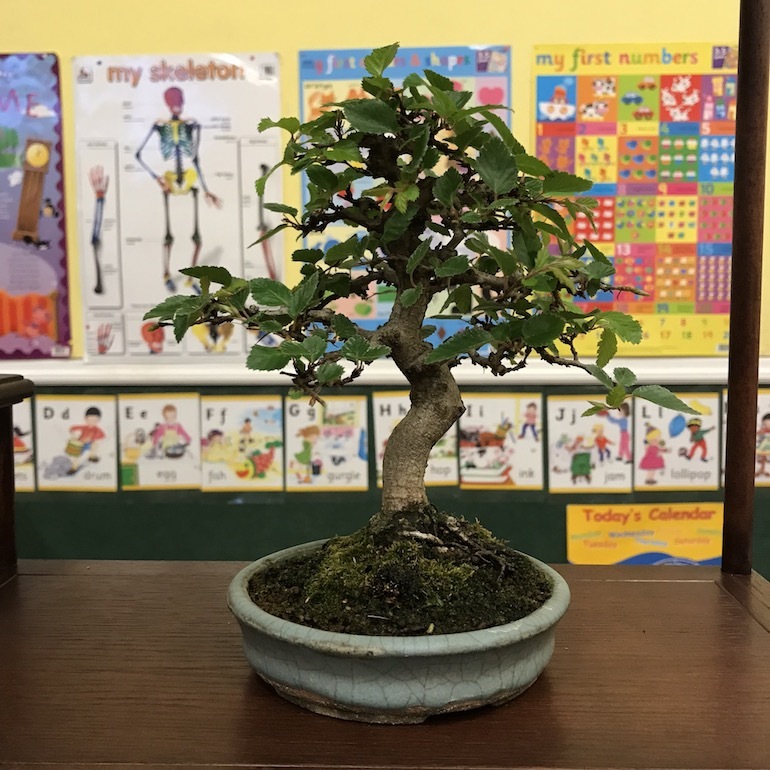 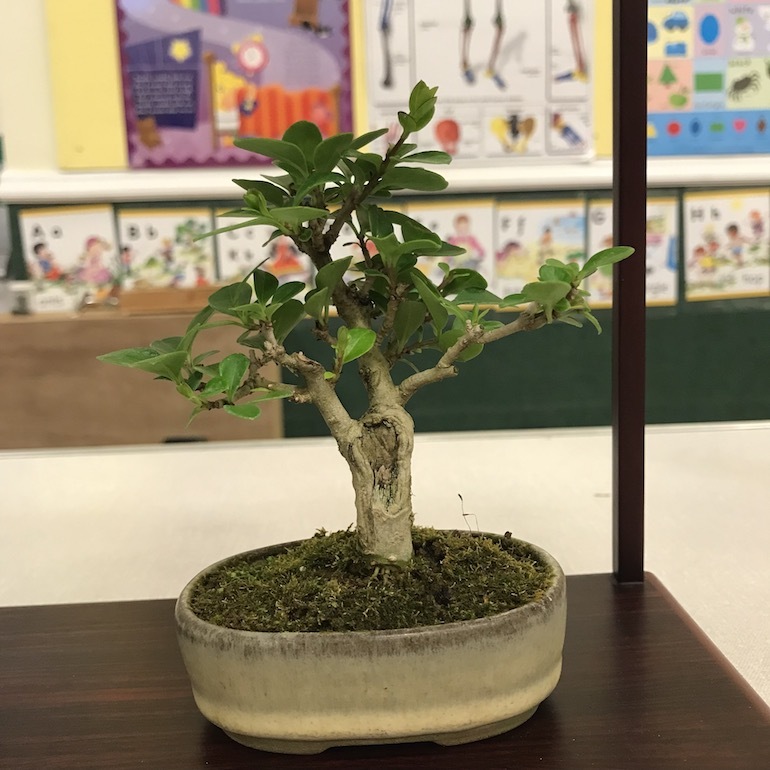 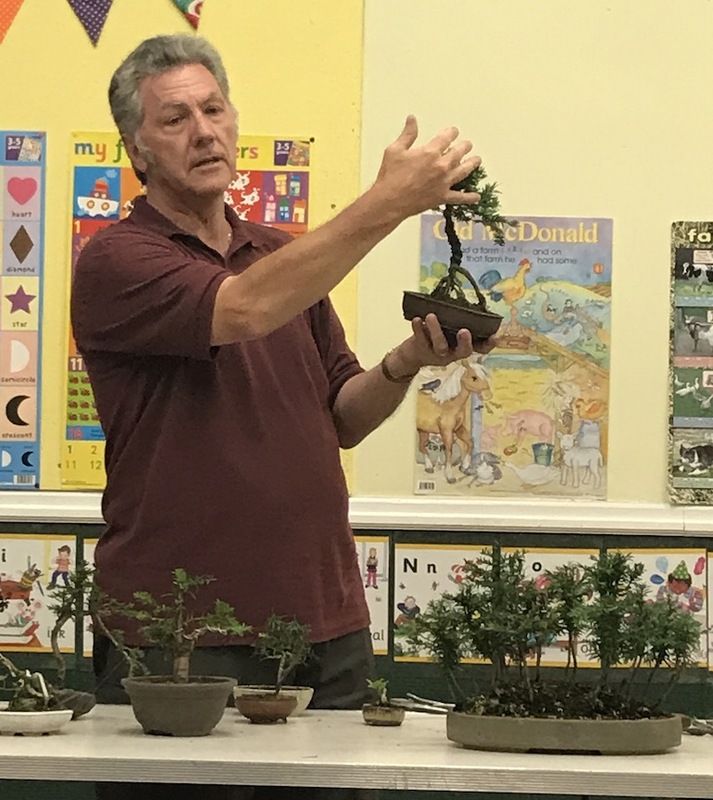 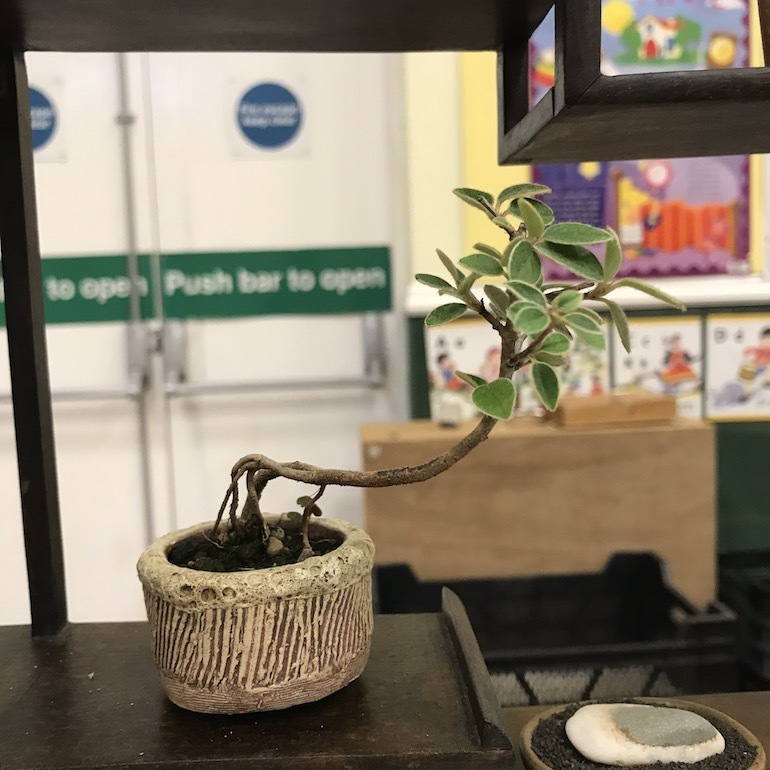 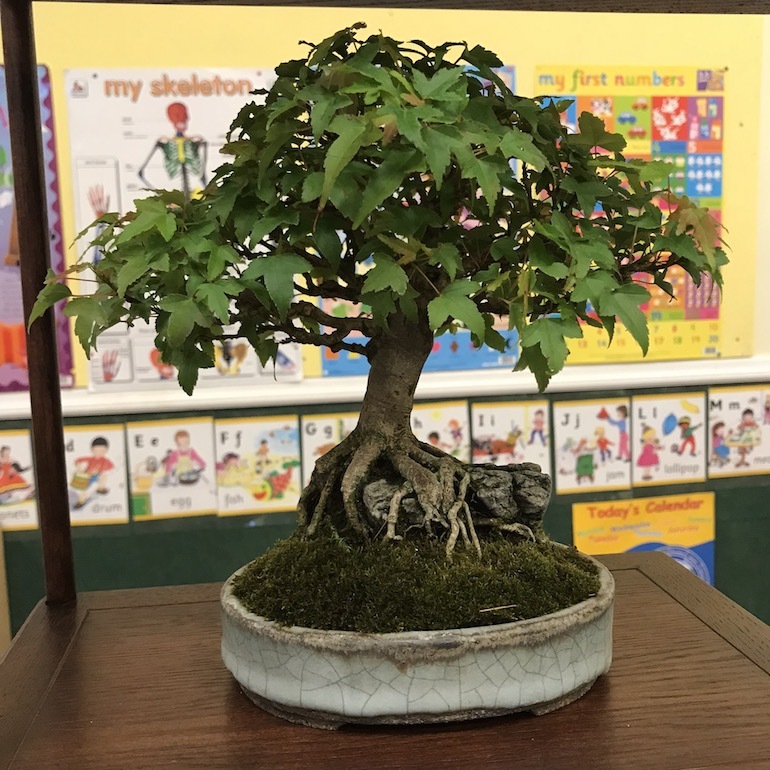 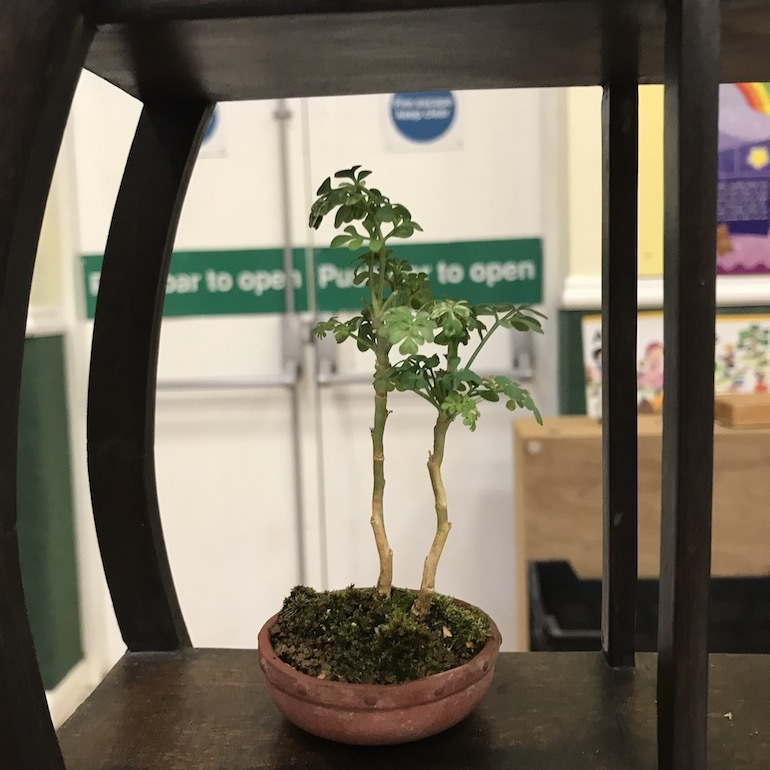 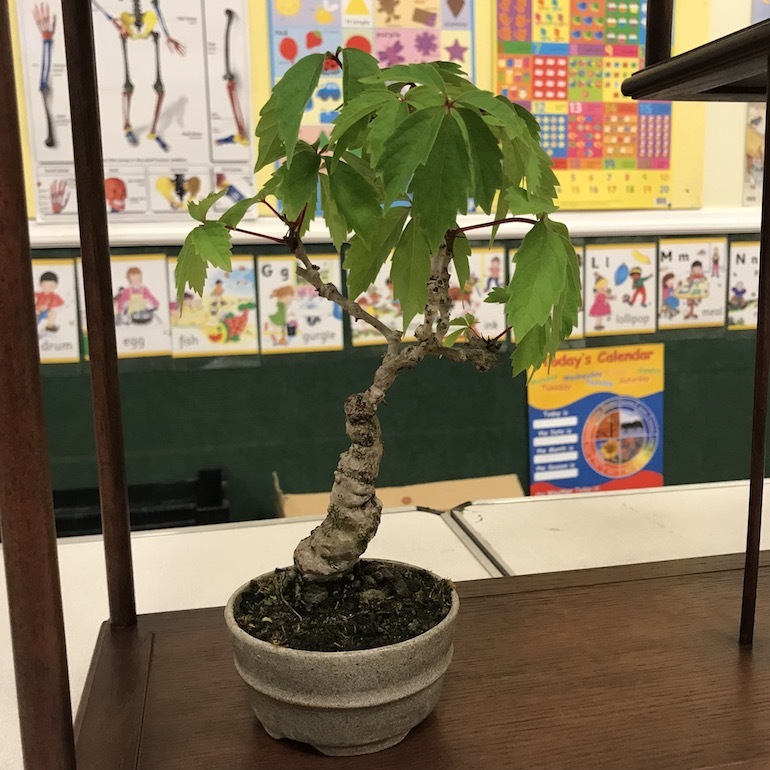 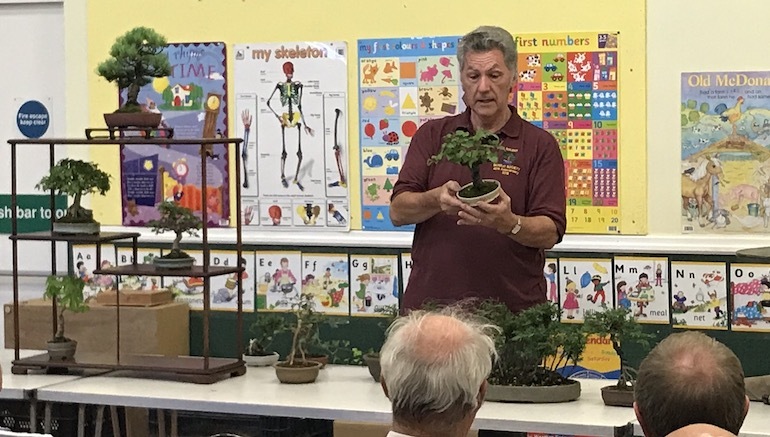 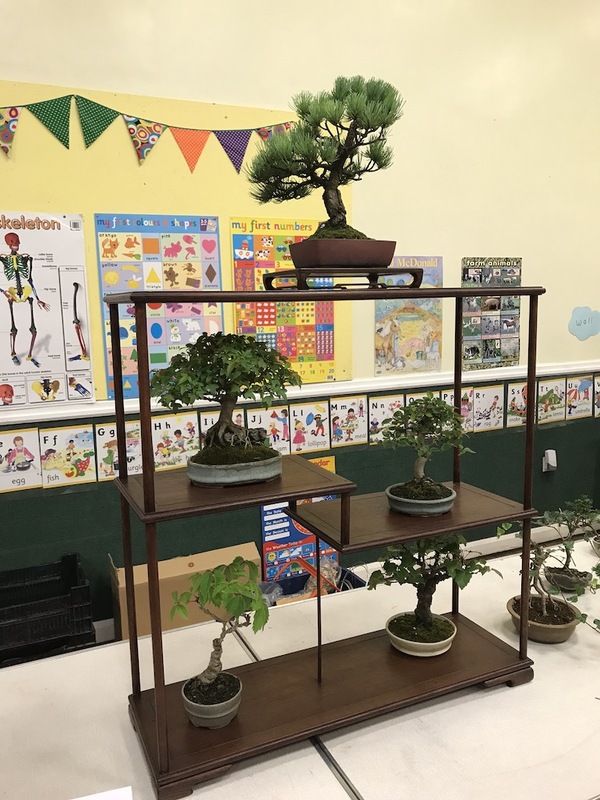 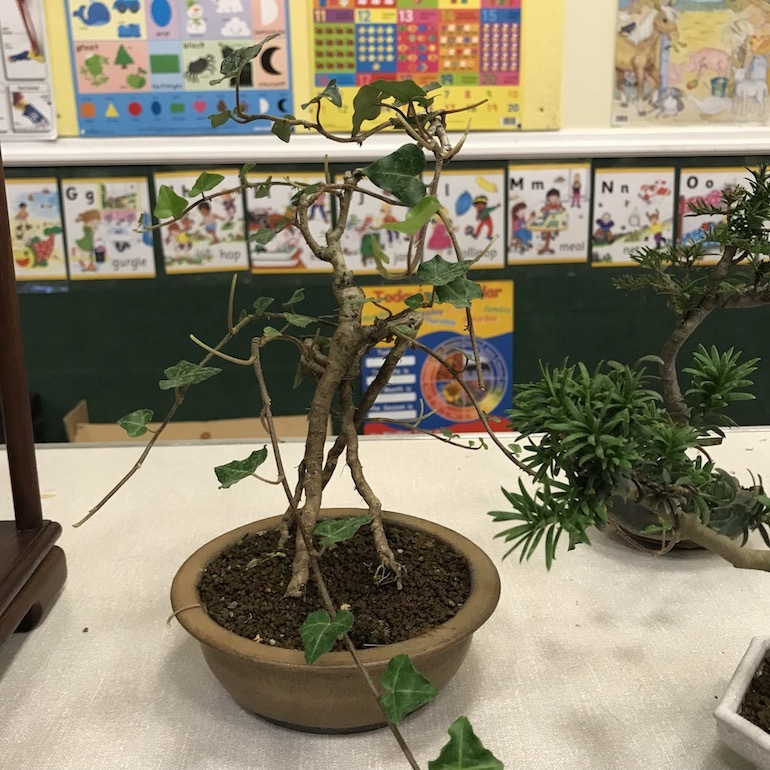 Tonights club night was well attended as we were fortunate to have Robert Stewart, Chairman of Solent Bonsai Society talking on his bonsai journey creating, growing, styling and developing mame and shohin bonsai trees. 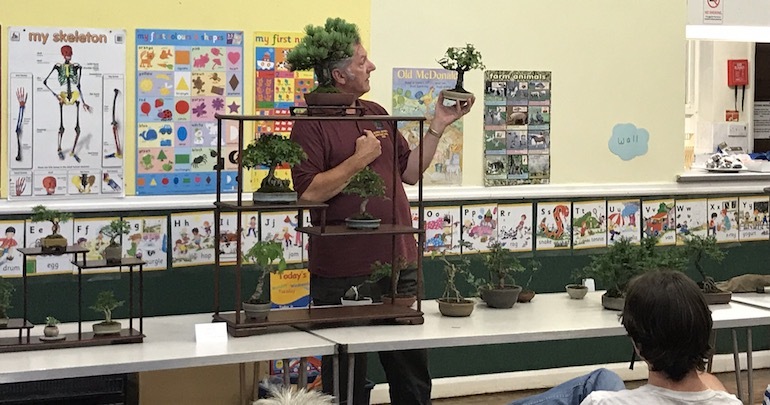 It was a very interesting talk and gave us lots to think about when we are working on our own trees. 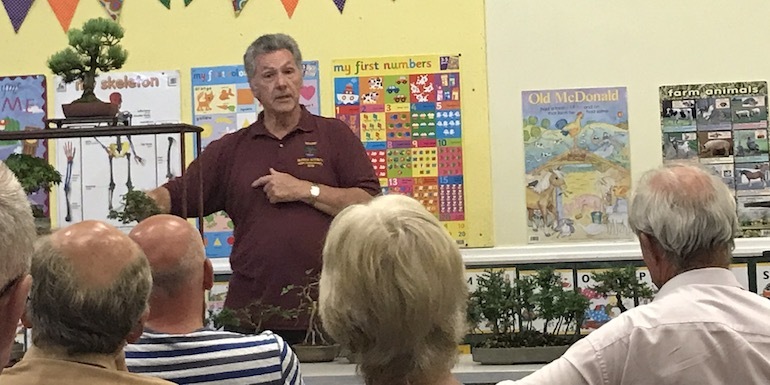 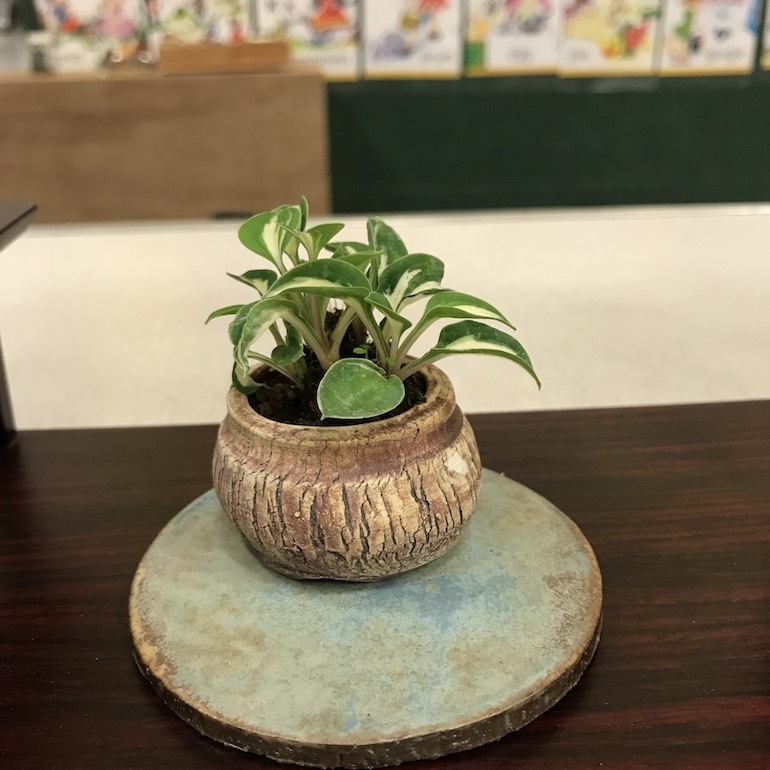 He inspired us to want to review our trees, as well as take inspiration from nature and look around our gardens for seedlings and he is a keen advocate of developing mame from cuttings. 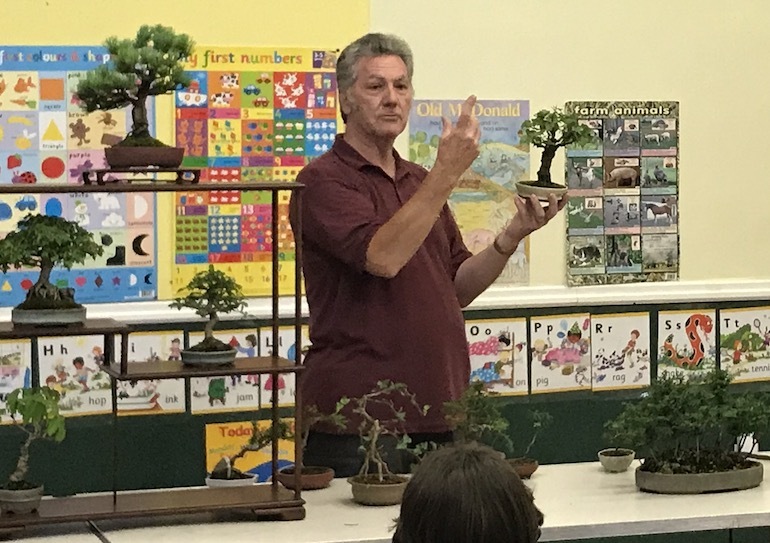 Thank you Robert for a great and enjoyable evening of bonsai.